A few bps in expense savings mean nothing. Don’t chase expenses, chase performance. Chasing performance? Really? Thanks for reminding of a post draft that I never finished. I am a big fan of low cost passive index investing for the long run. Having said that one of my holdings in a non-index active-managed funds, RPMGX, has been beating its competition for a long period. 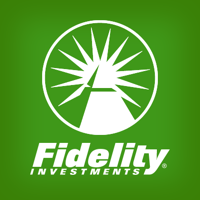 One way Fidelity was able to cut expenses was through staffing cuts. This strategy is likely to backfire in the long term.